You know how brands tend to be known for a certain thing that’s their hero? Well, for Becca it’s ALL about Glow. 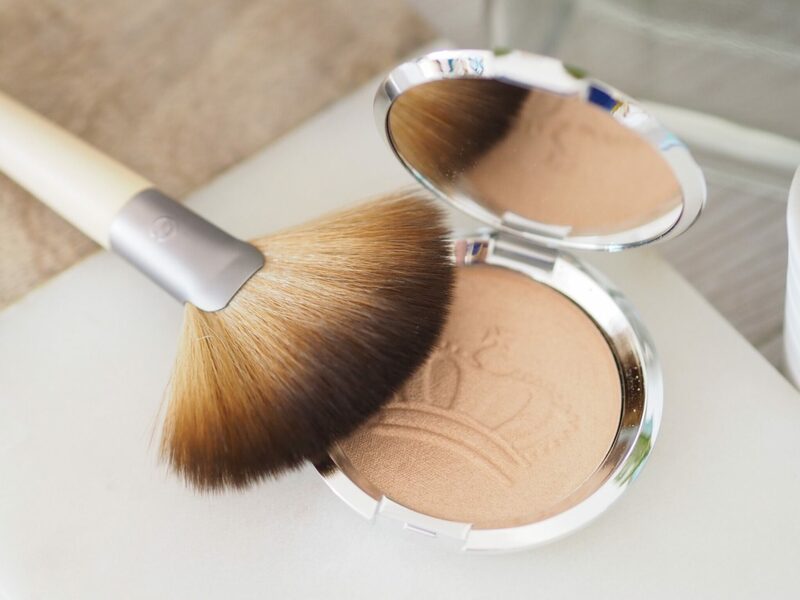 From the famous Champagne Pop to my personal glow-giving favourite the Backlight Priming Filter (seriously, it’s GORGEOUS). 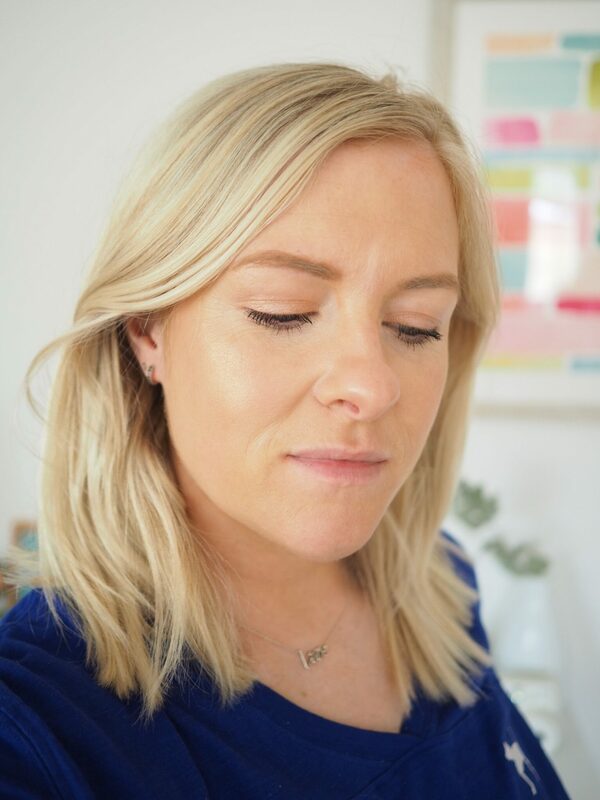 Well, if your highlight hasn’t *quite* been catching the light enough Becca have a new shiny gem for you to try out. Oh and it has a shiny royal theme! 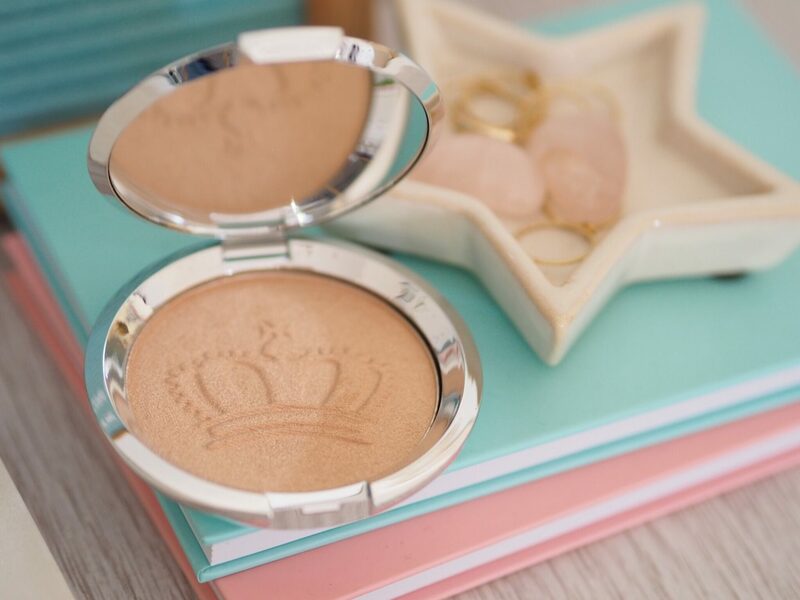 Becca Royal Glow (available by John Lewis £30) is the newest powder highlighter in the Becca family and it launched exlusively in the UK first as a nice little nod to the Royal Wedding. 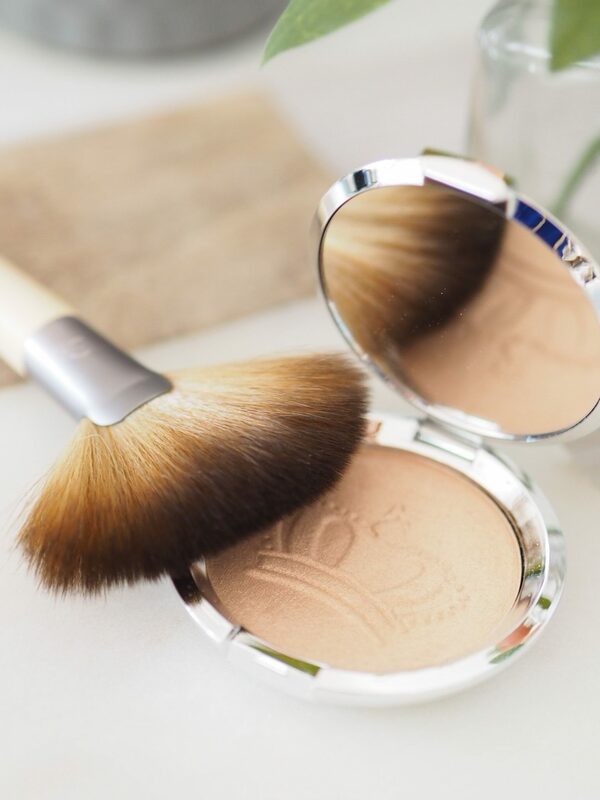 It’s a beautiful warm golden honey that works on a whole spectrum of skintones to give that shimmering glow. 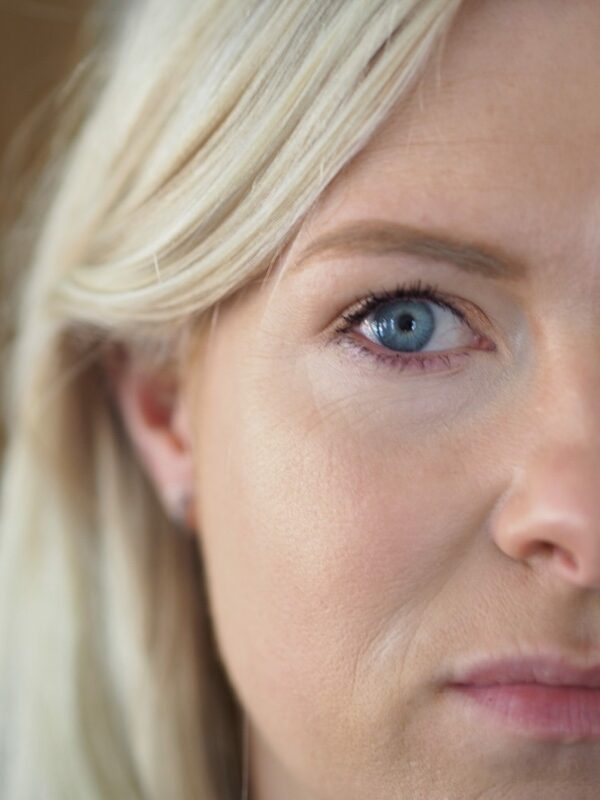 How Becca managed to get that perfectly fine filtered glow not sparkle. 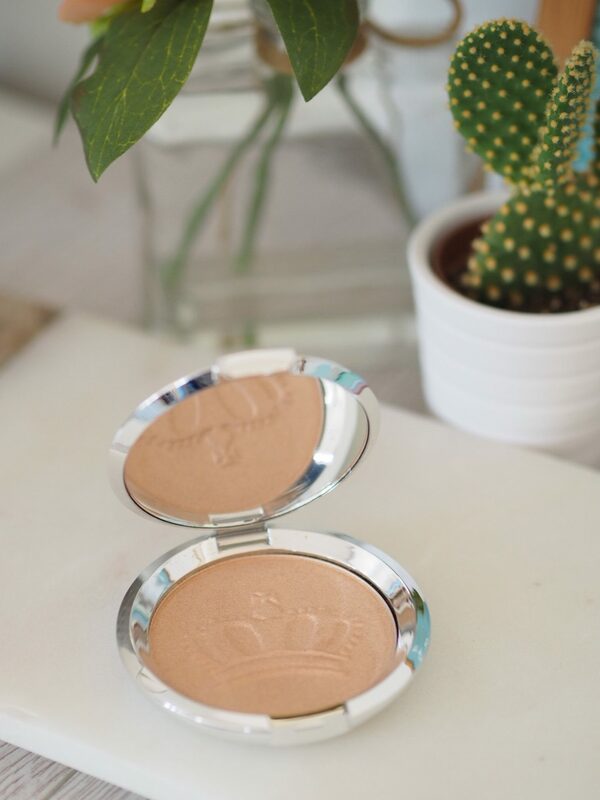 To top off the warm golden honey hue there’s a pretty embossing of a crown. 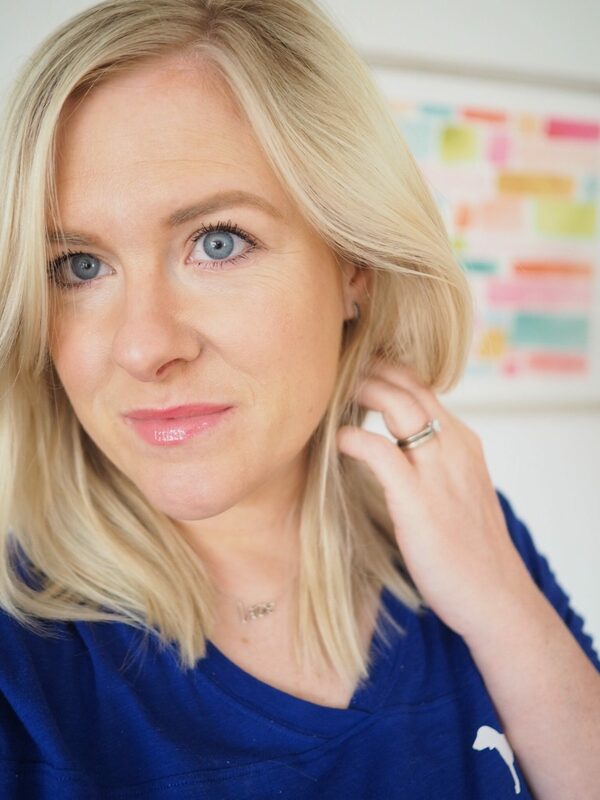 It’s gorgeous – I used it over a face of other new-in makeup bits including the new IT Cosmetics Radiance CC Cream & Concealer (a dream duo if you’re lacking glow and need a speedy fix). Next Post Astral: One product, many uses. 100 Pots to giveaway! 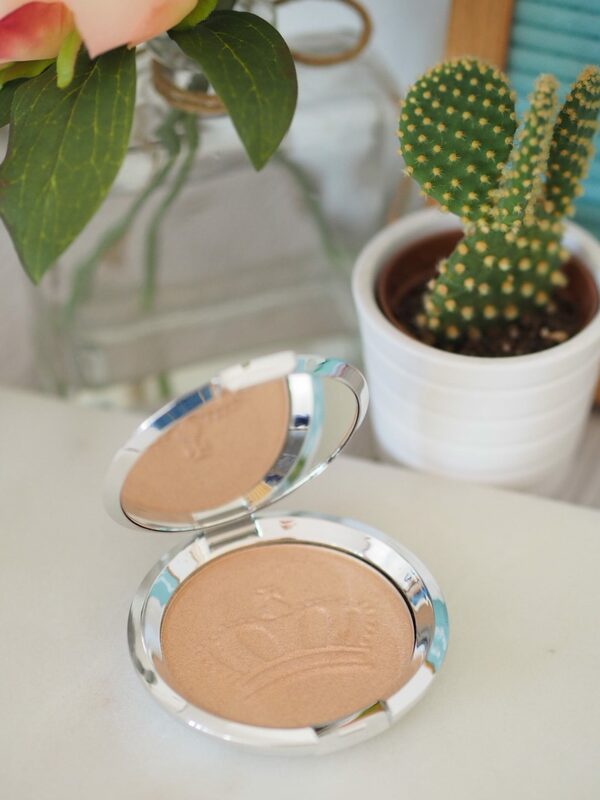 Ooh that looks lovely, very glowy and not sparkly at all. Love it!